Just by way of a recommendation of the two #15 VPSs that are left over. I can vouch for how great HostUS VPSs are. I've got a beginner HostUS VPS with just slightly more specs than the ones that are remaining in the giveaway that I purchased from HostUS in July of this year. I was only going to use it for three months to test VestaCP, but in the end subscribed for a further three months - couldn't let go of it because it's a super VPS. I hadn't planned to compete in this month's giveaway, but when VPS 16 from HostUS was offered, and since there are only two of them at FreeVPS, I couldn't not compete for it. 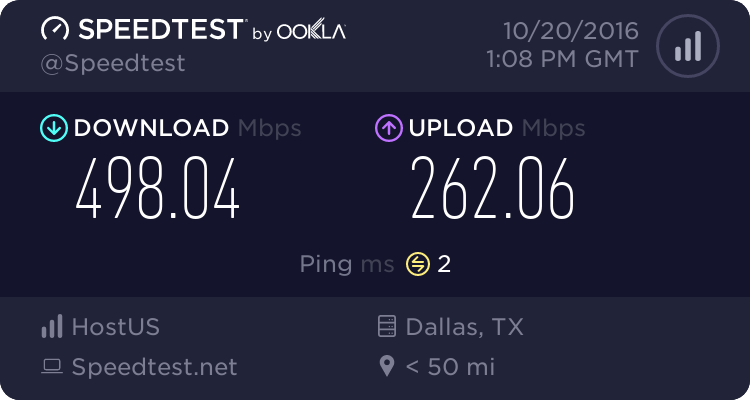 My ISP works very well with their Dallas Location, and speed is very fast, particularly given how far I'm situated from its HUB - my ISP is in the Middle East. Haven't had any down time yet since July when I first started my beginner VPS. Only down side of VPS 15 is that it doesn't have an Admin Panel, but that's certainly not a problem, since the VPS would be that good, one would rarely need to fiddle around with the Admin Panel. Tip for beginner VPS posters at FreeVPS: Even if the US locations are situated far away from your location, it is good to ping the HostUS locations to check how well your ISP deals with the location as it could surprise you. It completely blew me away at the time when I subscribed for my first VPS with HostUS in Dallas, US. 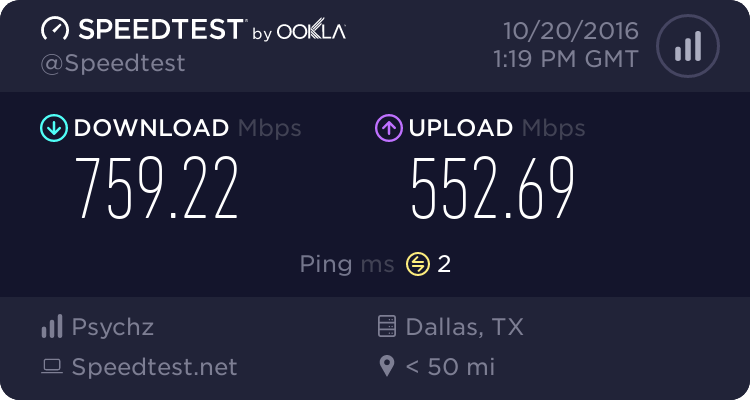 I never expected my access to the VPS to be that fast. Here's the speed of my premium VPS with HostUS (VPS costs 2 US$ a month). Here are my VPS 16 specs and speed - I'm planning to do a review soon. Its location is also Dallas. 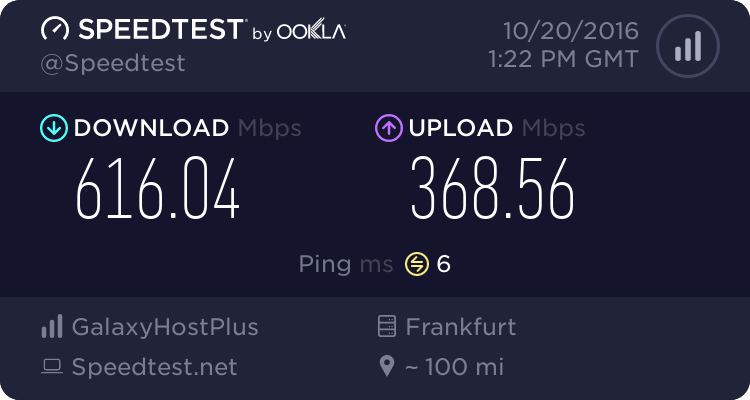 Here is my VPS 27 speed with location in Frankfurt, Germany. Needless to say I'm in VPS heaven right now - thanks to the FreeVPS staff who make the giveaways possible, HostUS and GalaxyHostPlus. The giveaway has ended. Thank you everyone who appliedand congratulations again to all winners. Current time: 2019-04-24, 8:59:06 pm Powered By MyBB, © 2002-2019 MyBB Group.